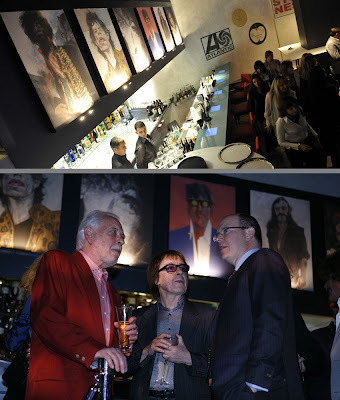 The premier music club MOODS opened on March 27th in Monte-Carlo. MOODS will present live music ranging from jazz to blues and soul, along with other musical genres like techno and salsa. The club will showcase the Principality's up and coming performers. Bill Wyman's Rhythm Kings played at the opening to an audience of H.S.H. Prince Albert II and other VIP guests. Many thanks to Jean-René Palacio and his team!